Everyone knows they come from Kodiak Island...right? Wrong! Thousands of years ago the Alaskan Peninsula and Kodiak Island were connected by one large sheet of ice. The “Kodiak” brown bears actually traveled from the Alaskan Peninsula to Kodiak Island. Eventually the sheet of ice melted leaving the bears on the island stranded. Now brown bears and grizzly bears are the same species, they are defined as one or the other by an invisible line in the sand. The brown bears on the Alaskan Peninsula and Kodiak Island are bigger because they both feed primarily on salmon which is a high protein diet, while grizzlies feed mainly on rodents and small game. 8 of the 10 largest brown bears entered into the Boone & Crockett Record books between 2007-2017 were from the Alaskan Peninsula, the other 2 from Kodiak Island. Based on those stats, it seems clear to us that hunting your brown bear on the Peninsula is the way to go! Not only are most of the big bears coming from that area in recent years, but the price is substantially less than hunts on Kodiak Island (where you also have to draw a tag). 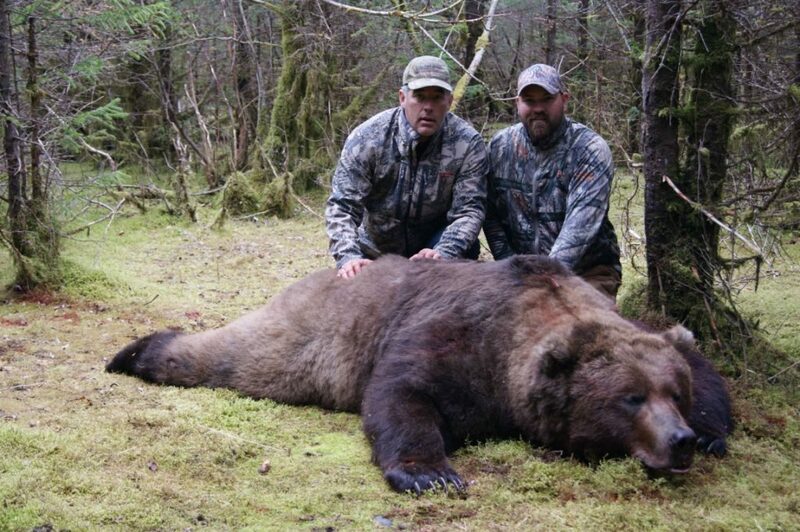 In the last ten years, we haven’t taken a bear that squared under 9 ft on this hunt. Every year we end up with two or three that are around 10 ft and on that is either pushing or over 11 ft. Our largest bear squared 11’3” and the next year 11’2″. 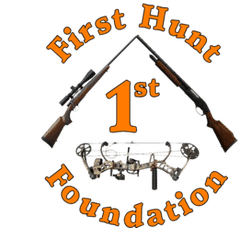 The craziest thing about this hunt is the price… save thousands over a hunt on Kodiak!